University of Lagos, UNILAG Tuition/School Fees Schedule and Obligatory Charges for Fresh and Returning Undergraduates, Postgraduate Students for 2018/2019 Academic Session. 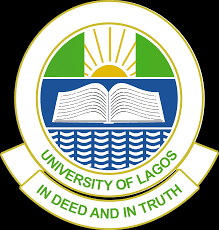 Authorities of the University of Lagos (UNILAG) has published the School Fees/ Obligatory charges schedule for 2018/2019 Academic Session. The UNILAG Tuition/School Fees contains the Obligatory charges students of the institution are expected to pay for the current academic session. One hundred and Twenty-Four Thousand Naira Only (N124,000). NOTE: The above are the approved Obligatory Charges for UNILAG Postgraduate and Undergraduate Students for 2018/2019 Academic Session.